Relocating is sometimes unavoidable. You might be moving because of a job offer in a different city, moving to the new home that you finished constructing, or simply moving to a better home. There are so many reasons why you might want to relocate. When this time comes, you will do well to work with a reliable moving company. This article takes a look at the top considerations you need to make prior to working with moving companies. When it comes to moving, experience counts. You cannot check the track record of a company that has only been around for a couple of months. With companies that have been around for long, you will be able to check their experience in relation to what you need. For example, if you plan on moving kids’ handprints, you need a company that has done that before. Take the time to ask for the contacts of the company’s recent clients and contact at least five of them. Note what they are happy and unhappy about. If you plan on moving from one state to another, you need a company that is licensed. For example, it needs to have the US DOT number. This is the unique license number that is issued by the United States Department of Transportation. Ensure the DOT number is valid. Regardless of where you are in the world, you need to make sure that you are working with a licensed company. Another important thing you have to check with home moving companies is insurance. Accidents happen and the last thing you want is to be the one to pay for the damages. With an insured company, you will have the peace of mind knowing that in case something goes wrong, the company will be able to do the necessary without asking you to spend more money. You also need to check if your moving items have been covered by the moving company’s insurance. Contacting references is not enough. You need to search the company online. The objective here is to read more reviews. Start with the Better Business Bureau. The social media and review sites like Yelp will also give you some insight into the company. Too many negative reviews are a red flag. The important point to remember here is that low rates don’t necessarily mean that the final bill will be low. This is why you need to know what is included in the rate. Fuel charges might not be included. You also need to check if you will get a better rate if you move on a day like Sunday. 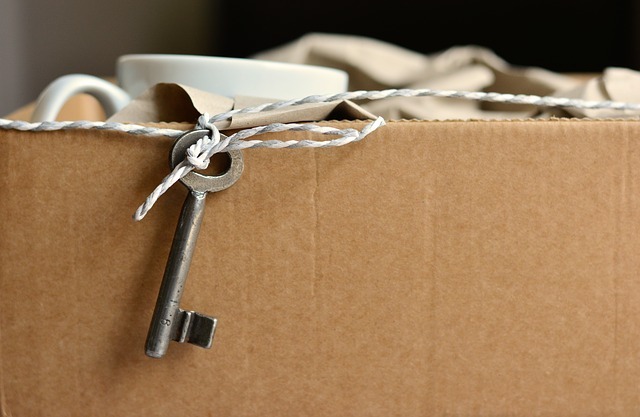 These are the key considerations you need to make prior to choosing a moving company. The last thing you want is to be frustrated by a company you never took the time to learn more about. You should also not forget to seek recommendations from family and friends.